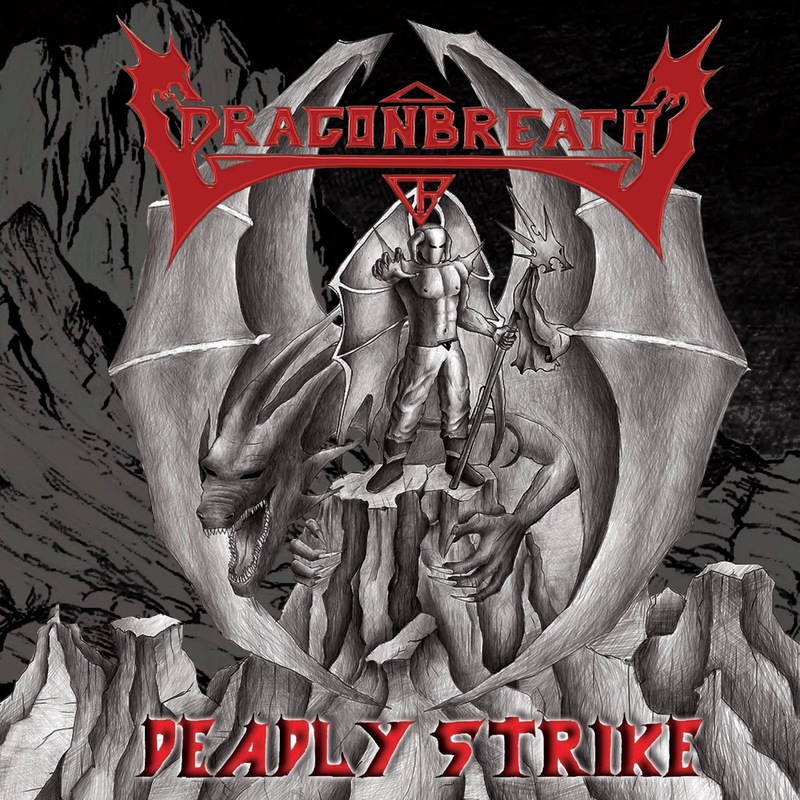 Dragonbreath was found at the end of 2009 by Demetris and Andreas under the name “Holy Demons” with aim to cover rock songs. The band shortly filled with Giorgos Loukaidis on vocals and Swtiris Thrasyvoulou on drums. The following year the band changed plans and decided to change name to the current one, play heavy metal stuff and start writing its own material. 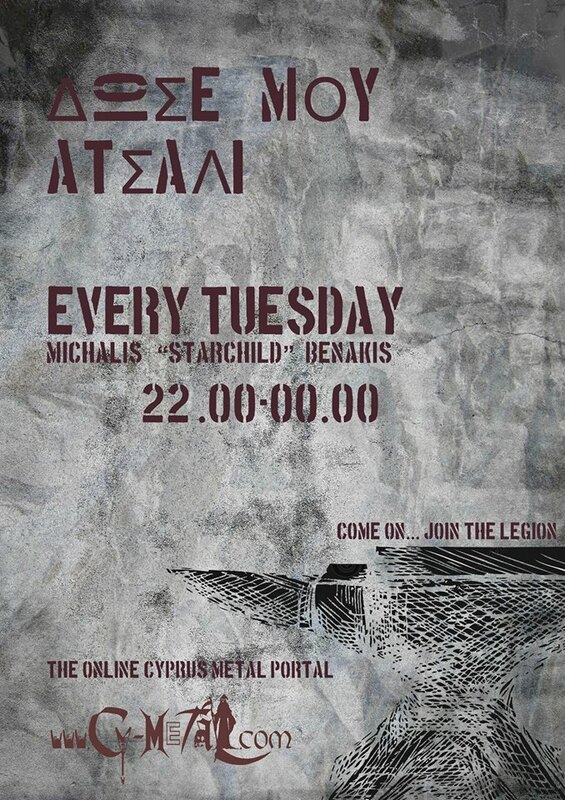 At the beginning of 2011 Giorgos leaved the band but by the end of the year Lambros joins the band as vocalist. Meanwhile Andreas’ brother, Marios also joins the band as the bassist. The band had some live shows presenting its own stuff and also took part at Power Of The Night VII Festival alongside Cloven Hoof and Dark Quarterer and other local bands. By the end of 2013 the band decides to replace their frontman Lambros with Chris. Deadly Strike is self-released and first presented at Power of the Night IX where the band played with mighty legends Manilla Road! 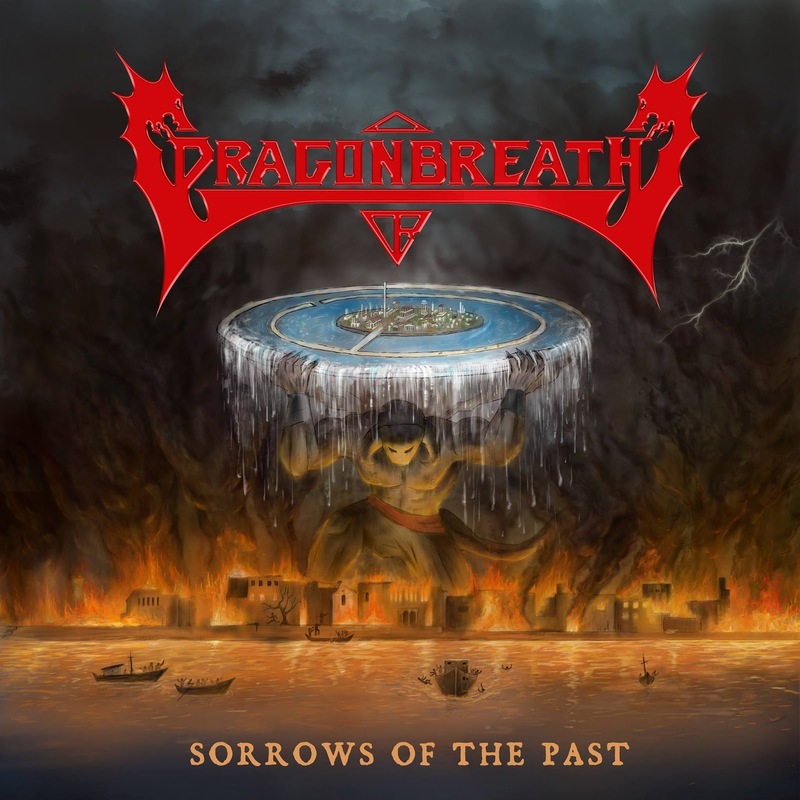 After a couple difficulties the band change the drummer with Vagelis Moutafis, where after hard work a new Single is recorded and released at the end of 2015 by the name "Sorrows of the Past"! The band goes on covering and keeping alive heavy metal hymns and presenting their own stuff influenced by legends as Riot, Gravestone, Q5, Stormwitch, Queensryche etc.